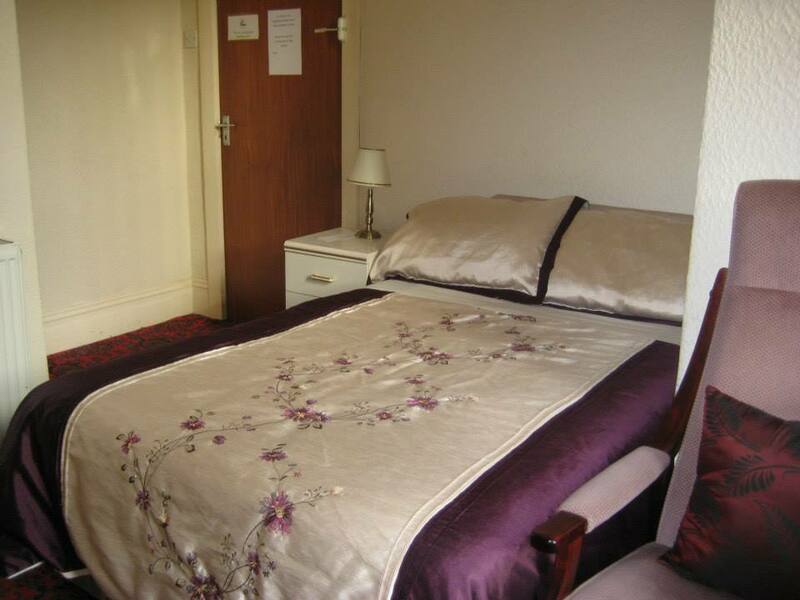 Nova Holiday Apartments offer a warm and friendly welcome to couples and families. 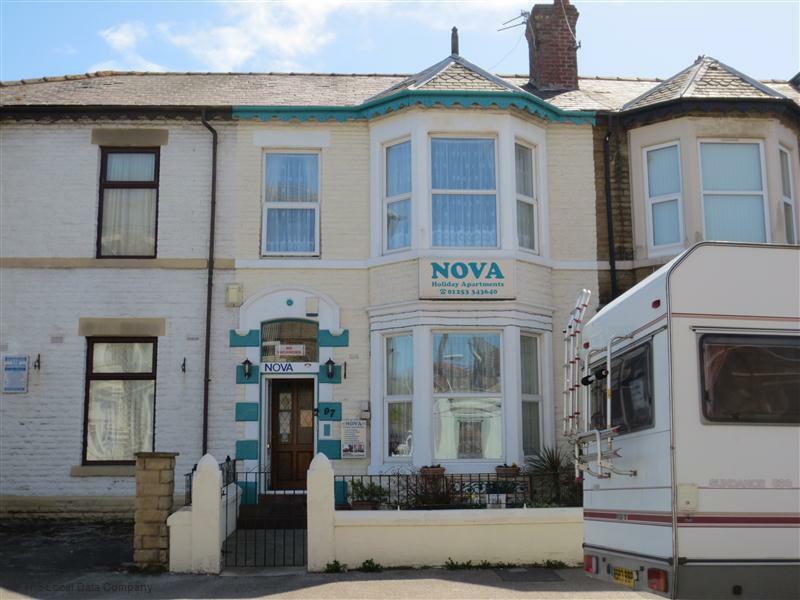 The Nova Holiday Apartments are owned and run by the resident proprietor. 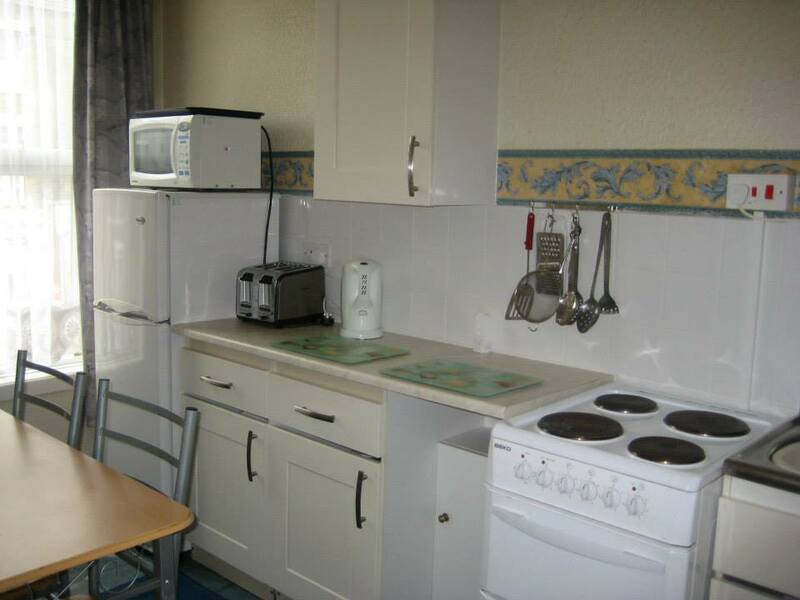 These apartments are nearby to various shops, cafés, arcades and other attractions in the South Shore area of Blackpool; including the Sandcastle Water World and the Blackpool Pleasure Beach. 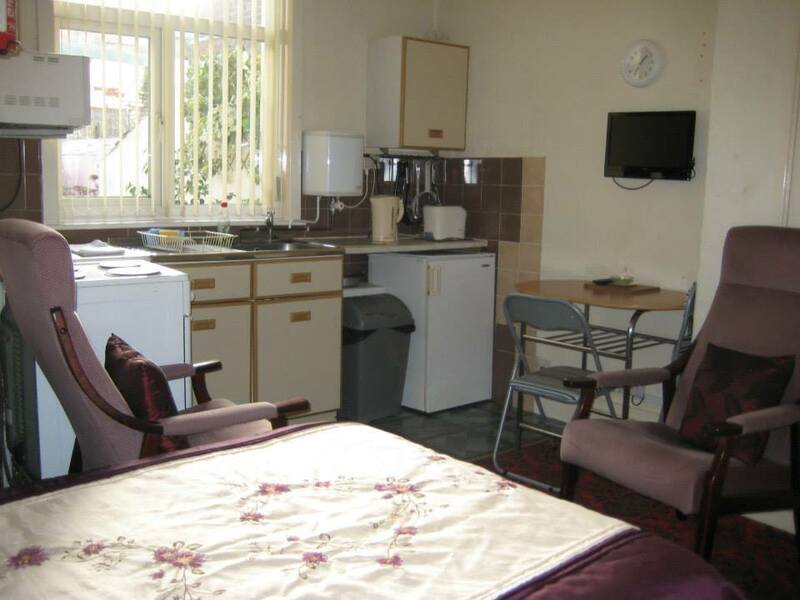 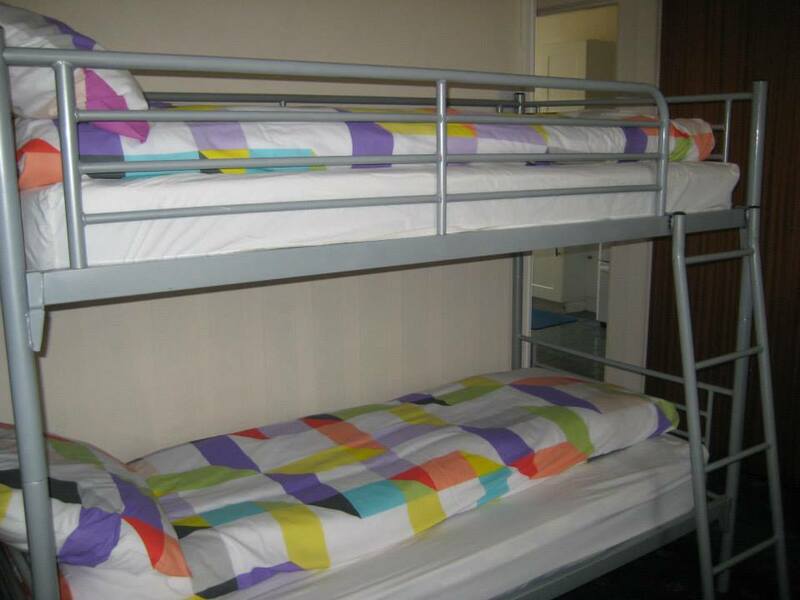 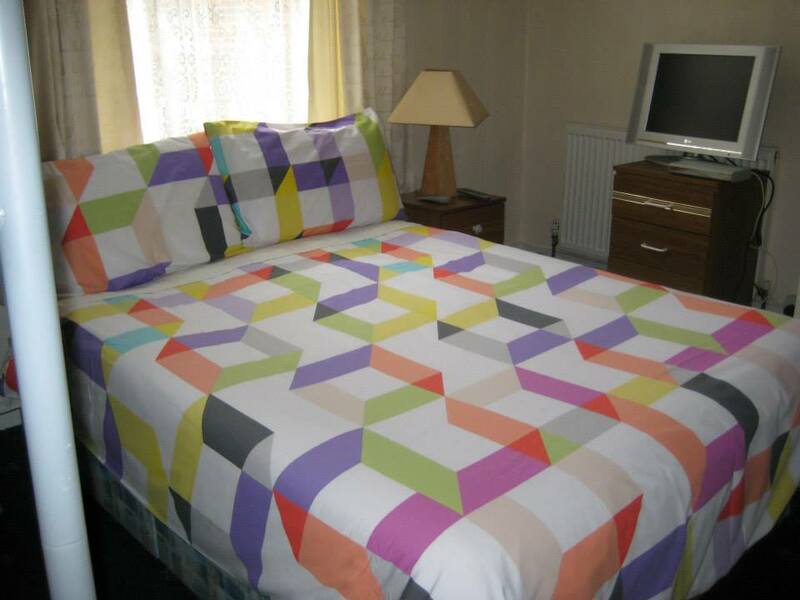 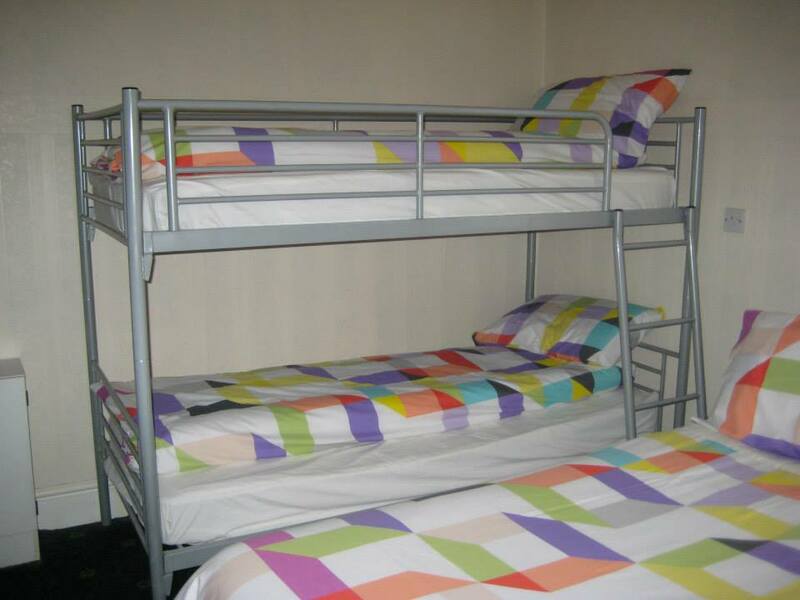 The apartments are fully central heated and are maintained to a high level of cleanliness and comfort and are equipped with colour TVs with Freeview, heater, full cooker, fridge, microwave, hairdryer, ironing board, iron and all bed linen. 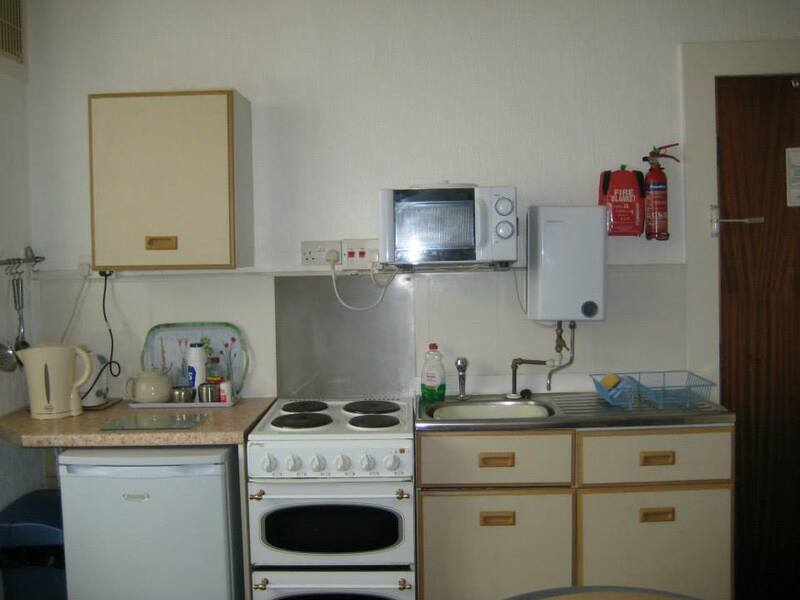 Towels and tea-towels are available if required. 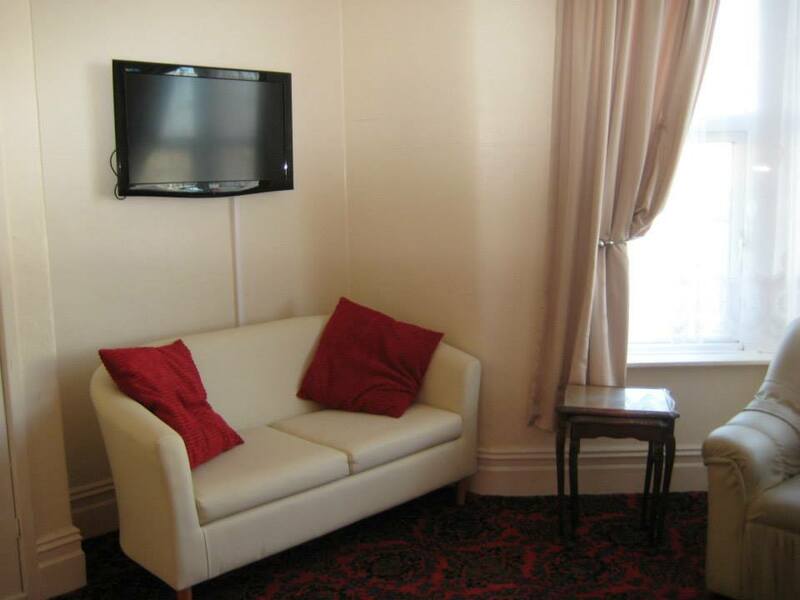 Free Wi-Fi is available to all guests in all apartments. 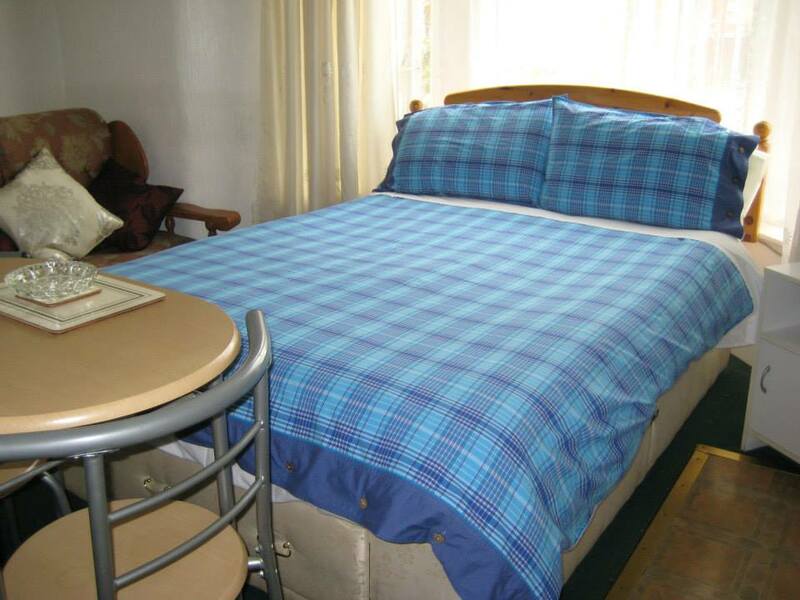 Place Categories: Central Pier, Central Pier Couples, Central Pier Families, Central Pier Self Catering, South Pier, South Pier Couples, South Pier Families and South Pier Self Catering.